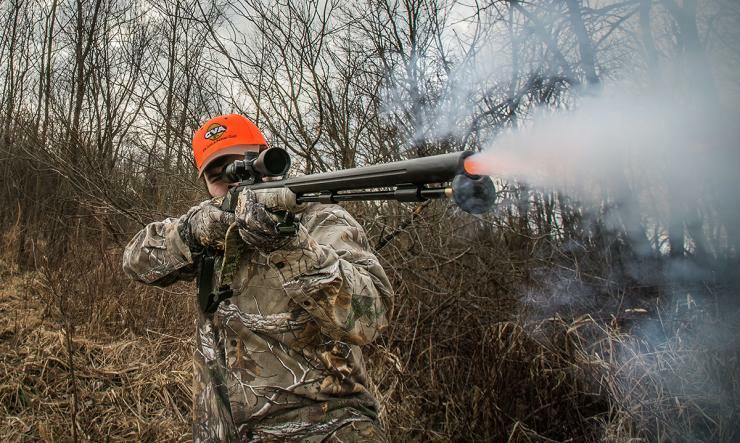 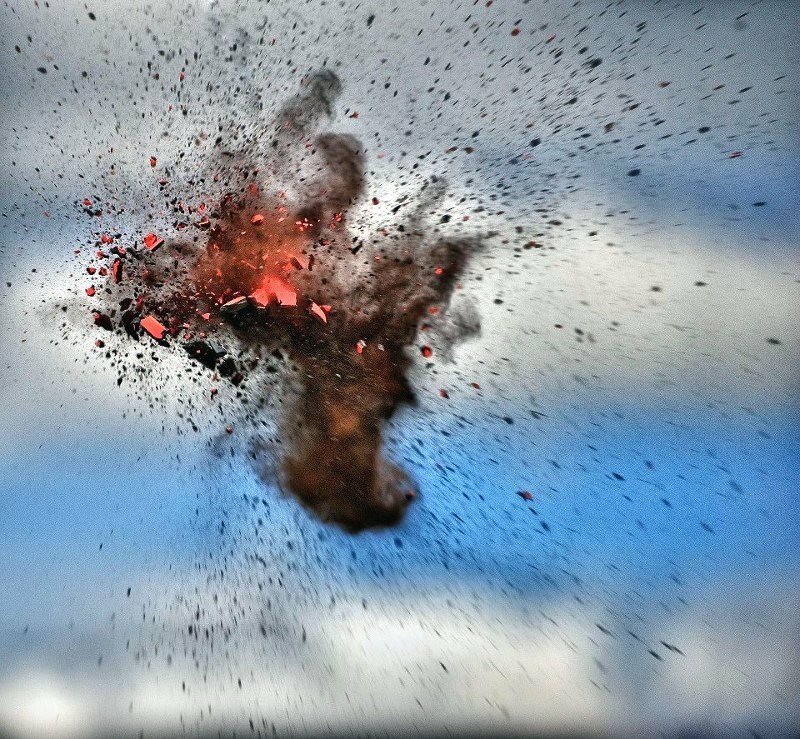 Gain or refine the knowledge, skills, and attitude to safely and properly handle shotguns! Gerard Violette and Safe Arizona Firearms Education, LLC will be presenting an NRA Basic Shotgun course at the SAFE training facility in Mesa, AZ. 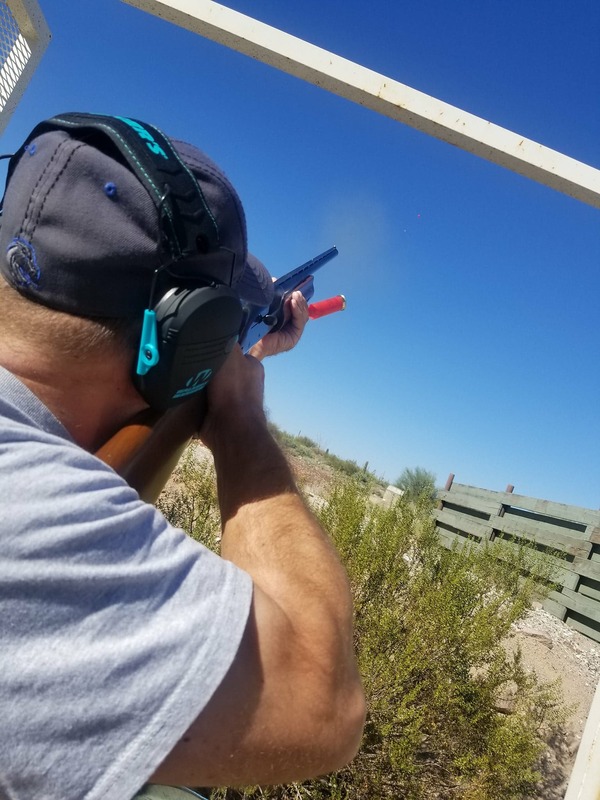 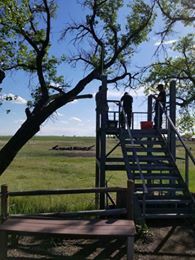 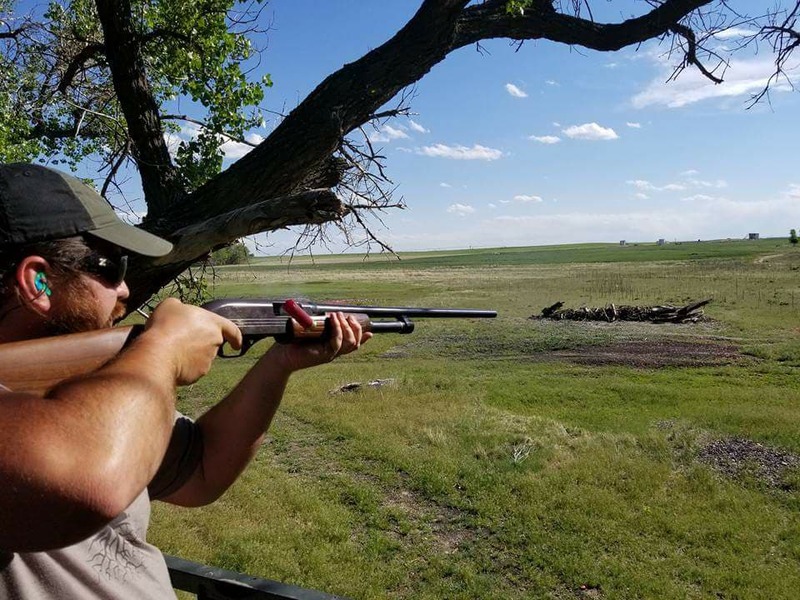 The NRA Basic Shotgun Course will cover the NRA’s rules for safe gun handling; shotgun parts and operation; shotgun shell components; shotgun shell malfunctions; shooting fundamentals; range rules; shooting at straight away and angled targets; cleaning; and continued opportunities for skill development.